Here is a collection of whimsical poems, where kids take on life with sincerity and humor. These poems are fun to read, but they are even more fun to perform. 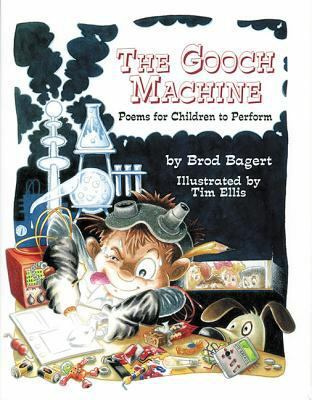 Brod Bagert's infectious energy and Tim Ellis's spirited illustrations will inspire you to act out these poems and bring them to life.